Babies are only babies for a little while. Tomorrow they'll be a little bigger, a little older than they were today. Cherish those precious smiles, pay attention to their faces, keep those moments from running away. Photography is the beauty of life captured. We welcome you to our Baby home studio, here in Belbroughton, where you can come relax, enjoy a cup of tea, trusting your baby will be safe, warm and content as we photograph their natural beauty. We have plenty of hats, wraps and blankets for baby, so just a nappy and/or any special outfit you have in mind will be enough. Baby photography should be easy. 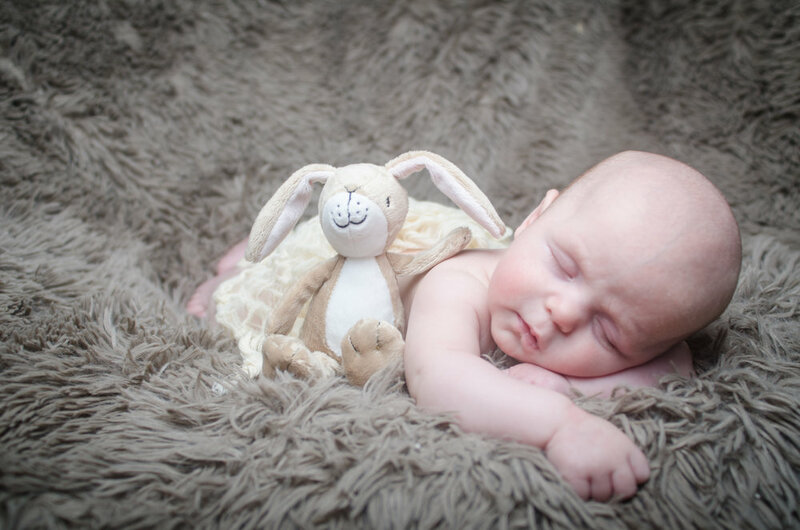 For all other baby ages, phone us to arrange a photo shoot and we can arrange a time to suit your personal needs. 2. (for newborn babies) Give us a call soon after baby is born to finalise the date. 3. We come to your home and set up our mobile baby studio or alternatively come and enjoy a baby session at our "Home Studio" in belbroughton. Relax and enjoy this time, confident that we will keep your precious one warm, safe and happy as we capture beautiful images you will treasure forever. We know you have busy lives so when your photos are ready to be viewed we will arrange a convenient time with you to browse the best images in the comfort of your own home. You will have an exciting range of options of how you can get the best from your pictures, ranging from framed canvas', to digital files and personalised photo books - all of which we are on hand to advise with.